There was a time when dance music albums were simply a collection of four-to-the-floor tracks without much coherence, like two or three 12inches released in one package. However, for quite some time now a large amount of artists in the genre have crafted albums that are a consistent set of pieces, often with a thematic or at least a musical consistency and that are listenable in other places than a club too. These days, mainly due to the emergence of the digital market and a change in the ways of music consumption, the album format has generally lost its importance to the single. One could easily expect dance music producers leaving the effort of creating an album and concentrate on a condensed output format. But this isn’t the case at all and the release of several interesting albums during these weeks confirms this point in a way. Swedish producer living in Berlin Patrik Skoog just brought out his first album under his own name on Third Ear Recordings. The man’s long discography, starting at the end of the previous century, is a proof of his diligence and experience but until now, “Who Made Up The Rules” on Josh Wink’s Ovum Records (2011) was the only album on that list. It was released under his alias Agaric which he has been using most during the last years of his career so the fact that “Exit Earth” was done using his proper name is noteworthy. Skoog now made use of a thematic approach: not only all track titles but also his sound palette reflect the topic of NASA’s two Voyager space travel projects in the 1970s. Of course the exploration of the cosmos is a classic techno idiom and possibly “Exit Earth” could have done without all this. On the other hand it neatly ties everything together conceptually. The album contains slower, dreamlike tracks like “Inside Jupiter’s Eye” and the beautiful “Cluster 34”, dance floor material such as “Cygnus A” as well as some experimental parts as for instance “Voyager 1” or the closing “Radio Emissions”. Yet it never loses touch of its self-imposed running thread. 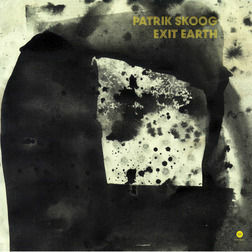 Furthermore two specific characteristics stand out: firstly, the inherent emotive force of all tracks and secondly Skoog’s meticulous production technique and finishing which make “Exit Earth” a powerful whole. 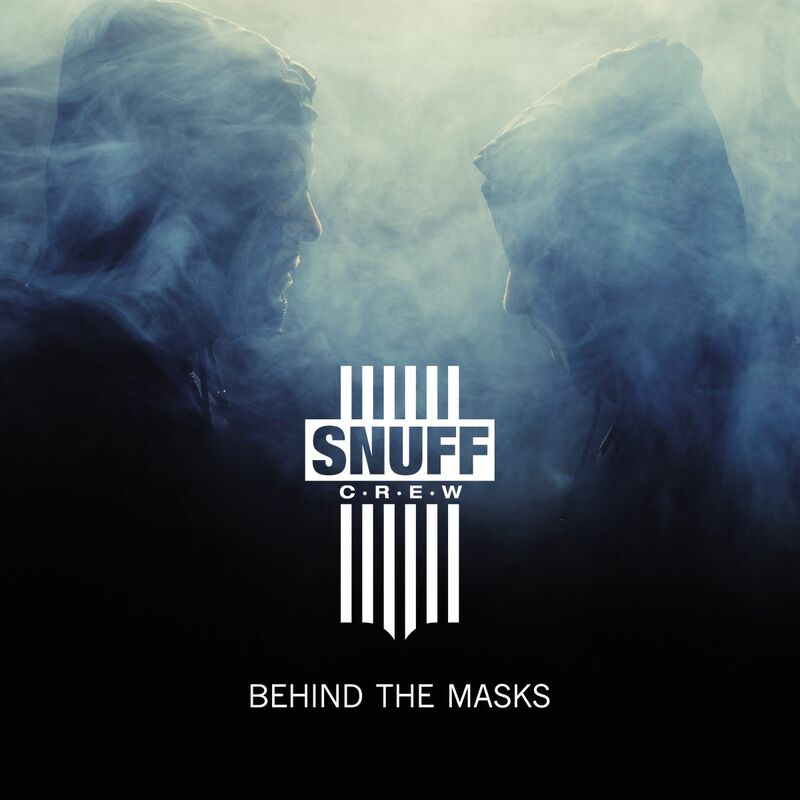 In lots of ways the German duo Snuff Crew stands for (a certain) tradition and the continuation of it. Having always stressed the heavy impact and influence which 1980s Chicago house, acid house and early techno had on them, their output – be it as producers or as a live act – has continuously been an emulation of those genres. The fact that they keep their identity hidden is in this respect in line with a certain custom in the scene and the title they chose for their third album, released by BPitch Control, refers to this. However, “Behind The Masks” is not a true revelatory affair per se. The real names of the creators aren’t mentioned in the sleeve notes and that these personas stand for a flaming passion for old school house and techno had already been made clear. However new is for instance an abundant use of piano parts and, more generally, a recurring song-based structure. Take for instance “New Life” which is an utterly sweet Balearic tune, poppy even, featuring a good vocal by Rachel Low and totally having the feel of early 1990s Ibiza hit material. The appearance of several top contributors is another remarkable feat. Kim Ann Foxman stars in “Tearing Me Away” while Chicago house legend Tyree Cooper completely gets down on the hip house party blaster “Work It Out”. Last but not least, Venetian male diva Hard Ton demonstrates on the catchy “Let Me Be the One” that he is most certainly one of the best house vocalists of today’s scene. Apart from these tracks, Snuff Crew also included decent stylistic exercises in acid – “Bass!” – as well as in electro – “What Is Electro?”. But while the twosome’s production resulted in an album that, all its imperfections aside, has a very polished sound it is exactly this cleanliness that can be bothersome. As Snuff Crew proclaims to search for the perfect jack and appraises rawness, it is a pity this isn’t expressed more on a recorded album like they seem to manage perfectly while playing live. Also, their quest sometimes brings into being a fairly generic type of house; it works but may lack a face. Masks or not. Geneva-based David Mendo might not be a top name in house (yet), nonetheless he is a exceptionally skilled dj who has released a long list of 12inches, some on big labels such as Groove, Defected, Get Physical, Cadenza and Rekids. Now he presents his debut album entitled “Avalon” on his own Clarisse imprint. As Mendo is of Spanish descent, quite some of his influences, samples and rhythms are derived from Latin music. 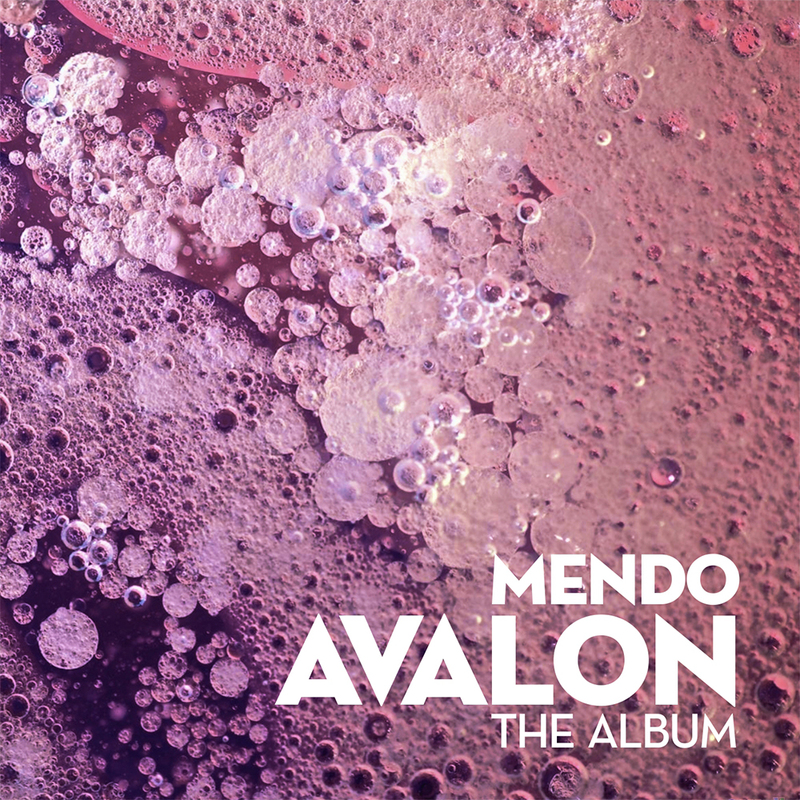 The combination with house has been tried and tested many times in the past and Mendo doesn’t really present us something radically new, yet the examples on this record testify that the concept still works, given that production is done properly. Mendo shows he can take care of that. A piece like “Abstract” is a case in point: here, a good groove is accompanied by the melancholic Spanish vocals of Carla Krevey, an intense piano part, a well-placed guitar sample and some percussive sounds, creating a warm atmosphere. The mastery is definitely in the timing and in the auditory details which are a constant throughout the record. Some tracks give the impression of simplicity but after listening more often and/ or more closely their refinement becomes apparent. Certainly, “Avalon” includes a few outstanding, restrained and balanced pieces such as “Libellule” and “Waterborne” but the Swiss also put in some floor bombs: “La Krika” and “Les Clochers de Belarus” are packaged as late-1990s deep house anthems and “Fever” is based on soulful but grooving disco. It is without doubt “Everybody Love” though that has the most explosive potential with its pure peak-time power and precision. But “Avalon” is all together a quality album which I certainly recommend. 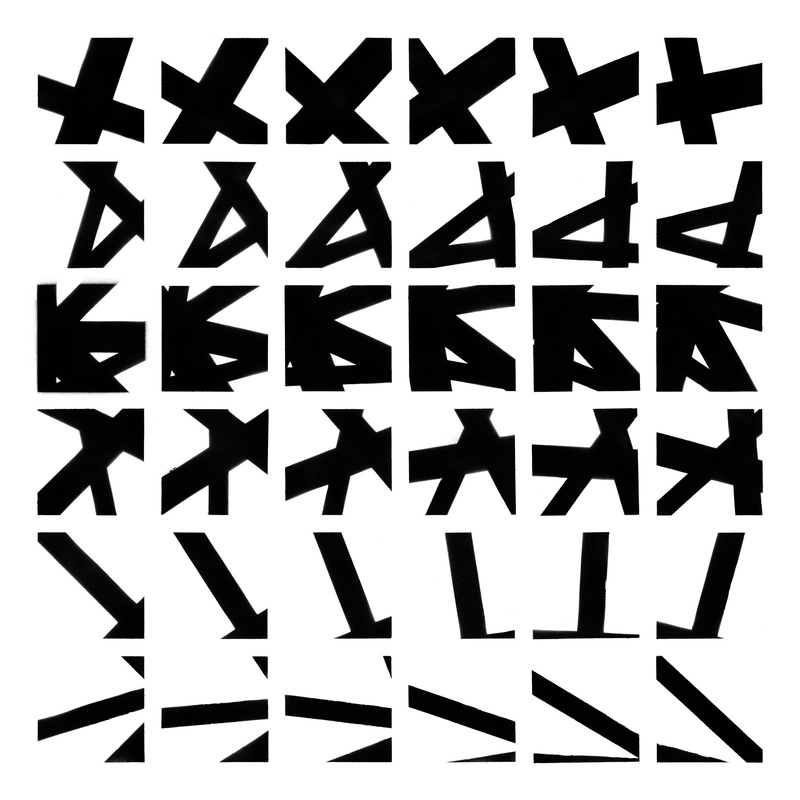 Something quite different is the work of Boris Bunnik, known for his deep alternative techno as Conforce but also for his unremitting work ethic – which I don’t believe is because he’s from the northern Netherlands but more because he’s really passionate about producing. With “Kinetic Image”, his third album, he steers away from beat-driven and dance-inducing music and explores a domain of his musical realm that is darker and more subdued. As Bunnik uses several artist names to distinguish between the different facets of his music, it is significant that he chose his Conforce moniker for this release on Delsin Records, perhaps indicating that he will take this part of his oeuvre into a new direction. Indeed, “Kinetic Image” isn’t a record you skip through, it demands complete immersion. Yes, it’s best to make time for it; most of us create a right setting and make accommodations for watching a movie so why not do something similar for certain music? I bet some people occasionally do and Conforce’s latest certainly asks for it. During the trip he is offering, sounds are sparsely distributed along subterranean passageways. Once in a while wobbly and dubby patterns appear while high pitched bleeps are omnipresent. However sober the arrangement, it manages to evoke a thick cover; eccentric yet comforting. Conforce has created an all-encompassing experience in the form of a music album. It’s not fast and flashy, superfluous nor flimsy but it surely presents a treat for the mind.